It's comfortable, too. 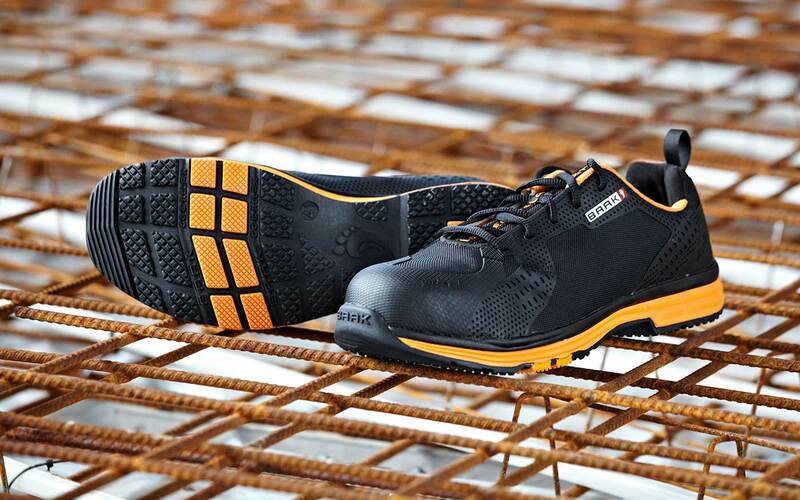 Unique system for safety shoes enables fatigue-free, comfortable and healthy walking throughout the working day. Prevent incorrect loads - stay healthy in the long term. A natural and functional foot movement in the shoe can reduce the risk of osteoarthritis and possibly contribute to the alleviation of back pain. A functional bending of the metatarsophalangeal joints ensures a more "relaxed" gait. A unique and clever combination of technical innovations distributes the load of walking to all muscles and joints optimally. 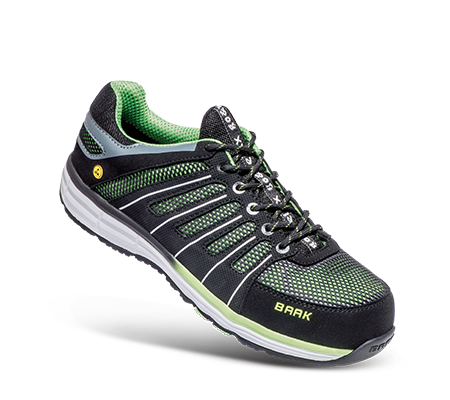 Safety shoes with BAAK® – foot-friendly & safe! Compliance with the protection standards is a matter of course. BAAK also focuses on the long-term health of safety shoe wearers during development. 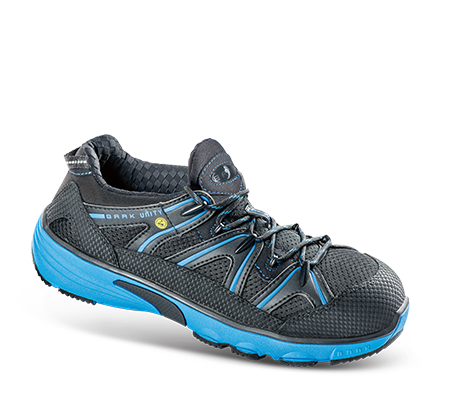 Only foot-friendly safety shoes allow the feet to move naturally. A shoe should always allow what the foot naturally wants to do. With the clever combination of technical innovations, Baak® go&relax succeeds in maintaining the natural movement of the gait and making it relaxed. A fatigue-free gait throughout the entire working day. This is not only super-comfortable, but also healthy. The foot-friendly BAAK® Flexzone in the outsole also enables the natural and functional flexing of all metatarsophalangeal joints. 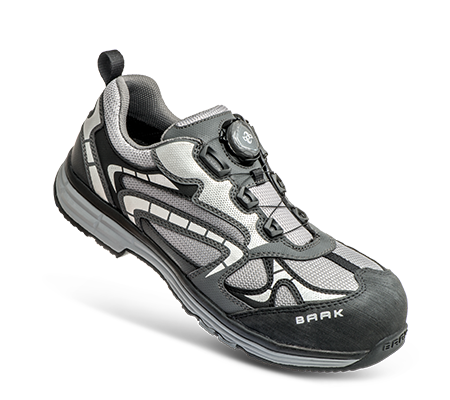 The BAAK® H coupling element integrated into the outsole elastically connects the forefoot and the back of the foot, supports the correct bending of the toes and provides stability plus control. The BAAK® flex cap ensures a functional bending of the metatarsophalangeal joints and thus a more “relaxed” gait. Increase wear comfort – relieve musculoskeletal system! The key to success lies in interdisciplinary cooperation. BAAK therefore cooperates worldwide with many specialists from the sports shoe industry, shoe orthopaedics and biomechanics. We are particularly pleased about the cooperation with Prof. Dr. Gert-Peter Brüggemann, who strengthens our competence team »healthy foot protection«. Simply better walking. That is our demand on all our safety shoes – and especially on those with the BAAK® go&relax system. In the future we will integrate it into all our safety shoes. Our innovative system ensures that your feet can move naturally and functionally. This not only makes walking super comfortable. Your feet, muscles and joints also remain fit and efficient. This relieves your entire musculoskeletal system. And it is thus a sensible supplement to workplace health promotion. Just find the right shoe for you! We have developed the shoe consultant in order for you to find the right shoe for your working place and your specific requirements. online in our complete catalogue. In recent years, Baak has developed into an ESD specialist. 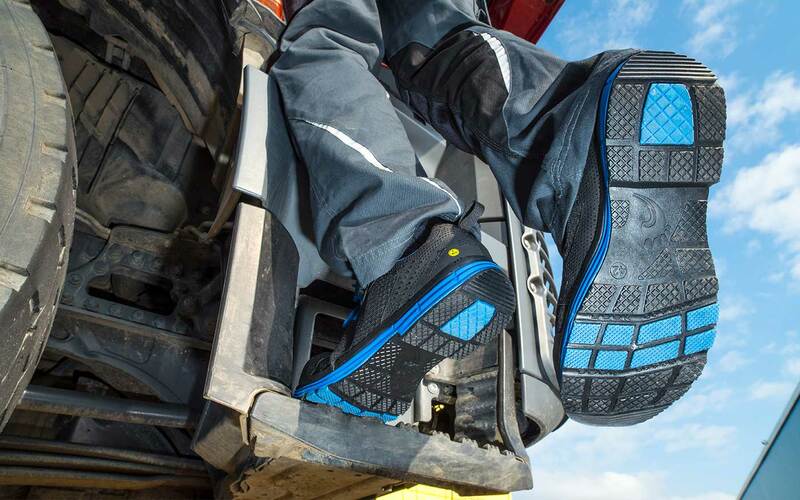 All Baak brand ESD safety shoes have been optimized for ESD capability down to the smallest detail. For example, they have electrostatically conductive insoles and footbeds. This ensures that the recommended leakage resistance is reliably maintained even if the shoe is not in full contact with the grounded floor. Together with our orthopaedic partners, BAAK ensures that the most common orthopaedic adjustments (insole supply or shoe finishing) are possible for many BAAK safety shoes and are certified as a system. This ensures that these BAAK safety shoes continue to comply with EN ISO 20345 even after the orthopaedic modification and offer the wearer the same protection as before. Take your DGUV-Rule 112-191 certified Baak safety shoe and your prescription to the orthopedic shoemaker or medical supply store of your own choice. The orthopedic shoemaker orders the correct blank for you according to the prescription. 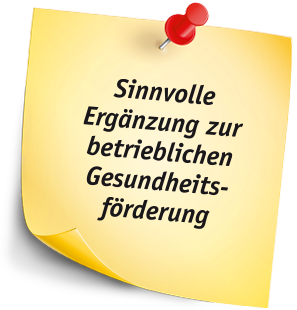 Please have a look at our website: here you see which orthopedic insock is certified for which shoe. The orthopedic shoemaker modifies the blanks according to your individual needs. So that the shoe fits you right. Relieve the entire musculoskeletal system. Penetration resistance according to standard with 2 materials. Waterproof shoes with membrane from Sympatex. The Foot – Explained Simply! Our feet are exposed to high loads every day. On our feet, we walk almost half of the earth’s circumference in our life. Our feet ensure that we stand in a stable position, and they adjust to the unevenness of the ground. 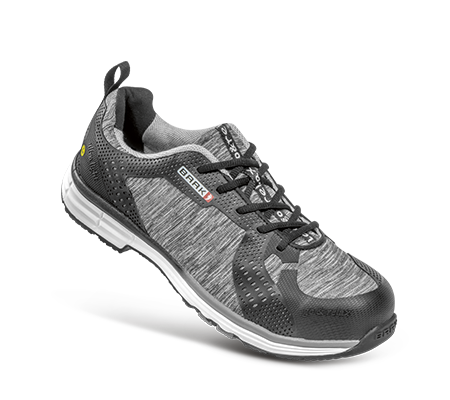 They have special shock absorber functions to cushion our steps. With every step that we take while we walk, a foot bears at least the person’s body weight. As our motion speed increases, the foot bears between two and five times our body weight (slow runs versus fast runs). 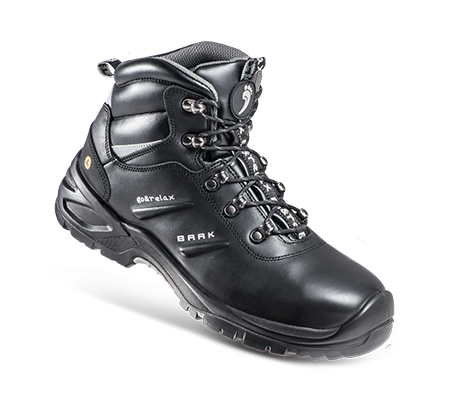 Would you like to learn more about BAAK safety shoes? Here you can find a big choice of catalogues, data sheets and interesting information about Baak safety shoes to download. Would you like to stay healthy in the long term? Then read our articles about health here. Whether foot, knee or back health – everything is included..
Find your BAAK dealer easily and conveniently.